Photos From 2003 "Wedding Trip"
Although Disney’s Animal Kingdom runs a little short in the thrills department, it does take the concept of a “zoo” to a new level. 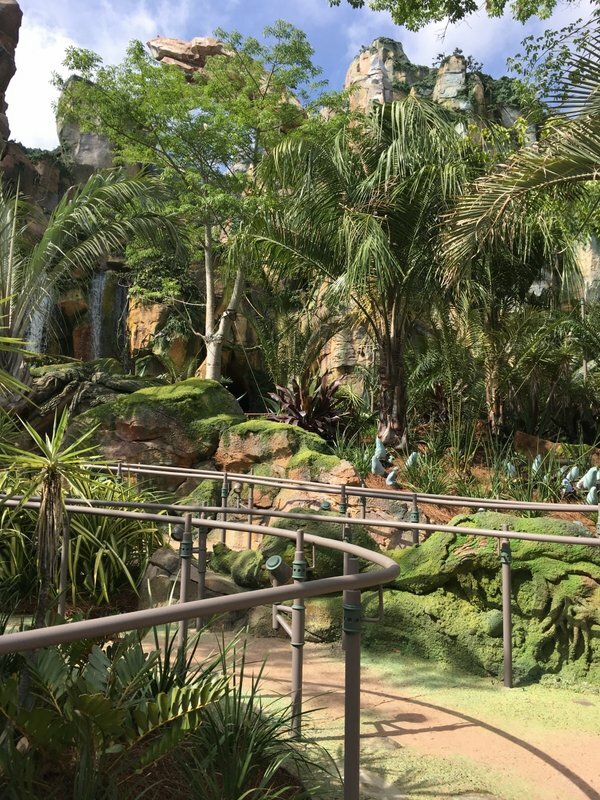 It’s one of Disney’s most beautiful parks, and its major lands (Africa and Asia) offer beautifully designed and crafted animal habitats and exhibits, including a dead-on re-creation of an African savanna. However, despite its backstory, the Dino-land area seems oddly out of place and random. Parents and children who adore animals will have a great time here, but teenage thrillseekers might be bit bored come lunchtime. The park’s terrain is rather hilly and uneven, so expect to do a lot of walking. Get there early in the morning to improve your chances of seeing the most animals, especially on the tour. End result--high on theming and beauty, low on volume of attractions. Disney's Animal Kingdom Park is Disney World's best themed park and 2nd best themed park in the world (behind DisneySea) The park probably has the best themed ride in Expedition Everest and being the largest park in Disney Parks History makes it tiring but worth it. Even though it's not a Full-Day park yet *cough* avatar land/new world of color style show *cough* It still makes it a trip. 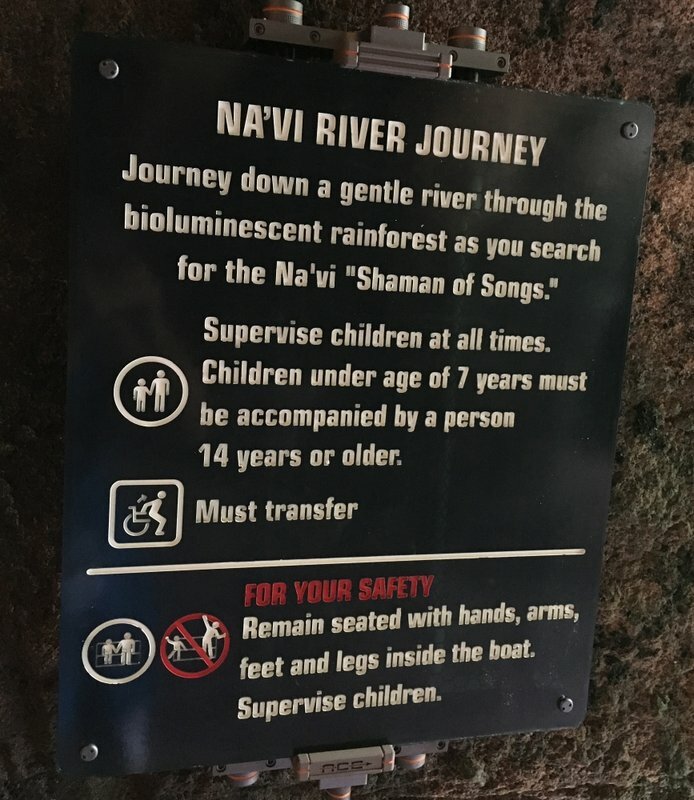 The only negative is the lack of "Family Rides" Dinosaur and Everest are thrills, Primeval Whirl can be frightening, and the Rapids can scare kids so this park really needs a family ride such as a Pirates of the Caribbean type. Like everything Disney, Animal Kingdom is elaborately themed and offers real high quality experiences- unfortunately, there aren't too many of them. 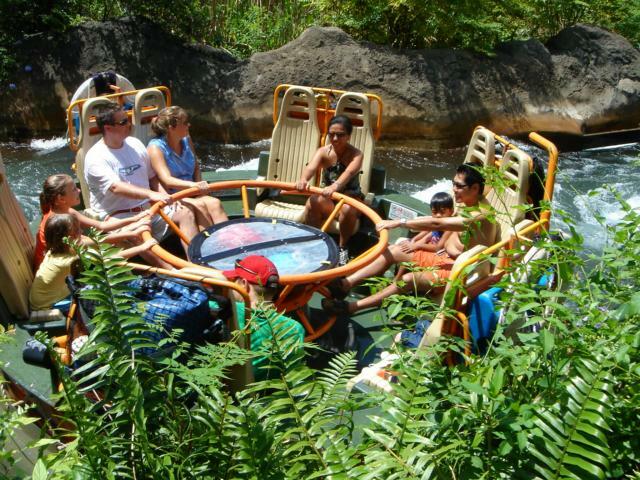 In my mind the park has 3 rides: Everest, probably my favorite Disney coaster, Kali River Rapids, and Kilamanjaro Safari. Beyond them, there's the Dino stuff and a whole lot of animals. Somehow, I don't remember too many animals though- most are off on walking trails I never noticed. The Finding Nemo and Lion King shows are each worth seeing, and food quality is good. Ultimately, I prefer Busch Gardens greater amount of coasters as my favorite park/zoo hybrid. 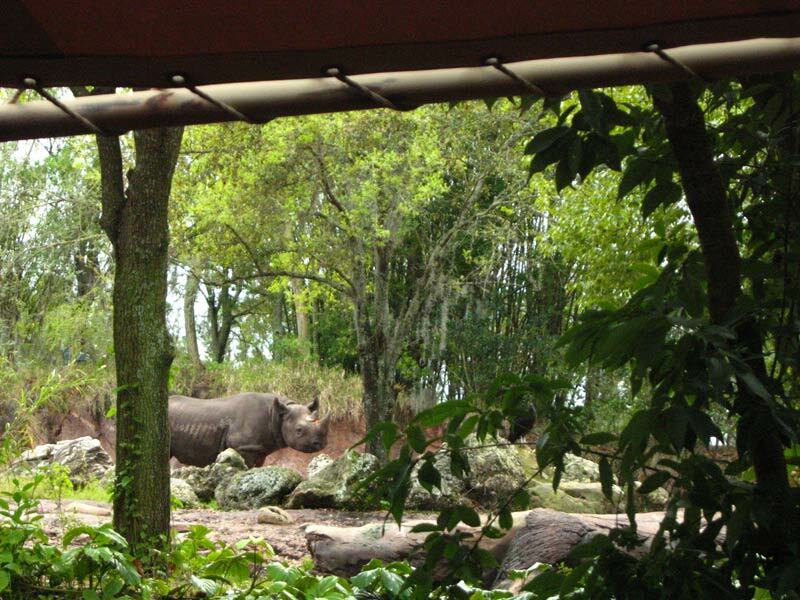 If there is one thing Animal Kingdom has, its shade. Overall the park to me feels cramped and not well thought out. As has been mentioned, Dinoland feels like a cedar fair park. They seem to rarely run both spinning coasters and I have to ask why they put two in in the first place other than for capacity. Overall it's my least favorite of the WDW parks. If Animal Kingdom had more attractions, it might be one of the best parks in the world. The theming is excellently done, and plenty of trees are spread all over the park. However, even on the most crowded of days, the park still does not have enough to fill a full day. To make matters worse K. Safaris (perhaps the park's star attraction) closes at 4 P.M. Also, Dinoland U.S.A. looks like it was themed by Cedar Fair. if you are looking for a stress-free alternative to the other parks, AK is for you. Although this park is amazingly themed, it is my least favorite of the Disney parks. The signature ride expedition everest does not include any airtime, and always has a long wait. The food is good, besides for Rainforest Cafe, and their are a decent amount of places to get shade. It needs more rides. Thats what this park needs. Animal Kingdon has a lot of things going for it- It's HUGE, it's beautifully themed, and it features a $100 million roller coaster! With that being said, it really only has four large attractions (Everest, DINO, the Safari, and the Rapids). Other than that, if you're in it for rides, Animal Kingdom is sort of lacking. Honestly, I like spending time at the park, but I don't think it's really an entire day experience. Also, in case you haven't heard- Dinosaur is one of the most "WTF?" rides ever made... so that counts for something! 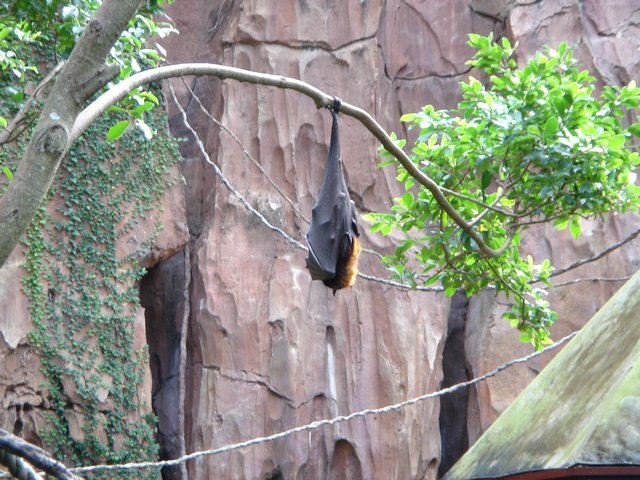 Animal kingdom has a great mixture of must see attractions as well as unbelievable animal habitats. Kilimanjaro Safaris and Everest are two of the best attractions at Disney park anywhere, and the festival of the Lion King is a personal favorite. The Maharaja Jungle trek and the Pagani Forest trail are both fantastic anaimal exhibits featuring tigers, and gorillas. The Tree of Life is a beautiful sculpture that is very impressive in person. One of my only complaint about Animal Kingdom is that for me it is not a park that I can spend a full day at, but with the addition of an Avatar Section in the coming years that may change. There are a few stand-out attractions that you must make sure to get to. Kilomanjaro Safaries, Dinosaur: The Ride, Kali River Rapids, Exhibition Everest, and the Finding Nemo musical. Aside from these attractions, however, the selection is a bit on the thin side. The theming around the park is magnificent and I felt more immersed in the areas than I did in the other parks. The entertainment selection is varied, with the Lion King Festival and Flights of Wonder shows being well done. There are definitely some good food options. Flame Tree Barbecue is your best bet for a counter service; they specialize in Ribs and Chicken. As a whole, the park is definitely worth stopping through and one can spend just about a day here. This is one of my favorite Disney parks. The theming is extensive as you would expect from Disney. 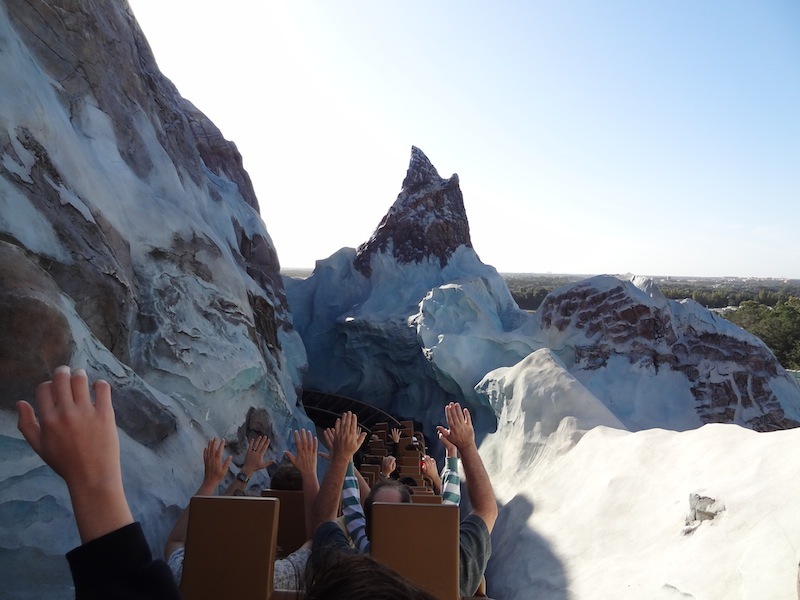 Expedition Everest is a great attraction, a must ride. Dinasour is a surprisingly good ride!! It's Tough To Be A Bug is a great family attraction. 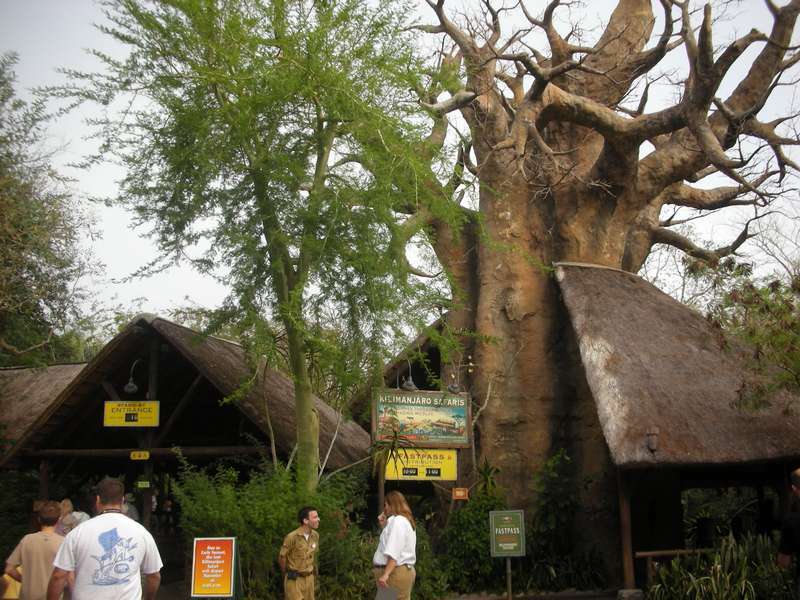 If your family is going to Walt Disney World then Animal Kingdom is a must visit park. Okay, this park is the most themed in all the Disney complex. It has a good variety of rides (my favorite being Expedition Everest). You can also learn a lot by going there. 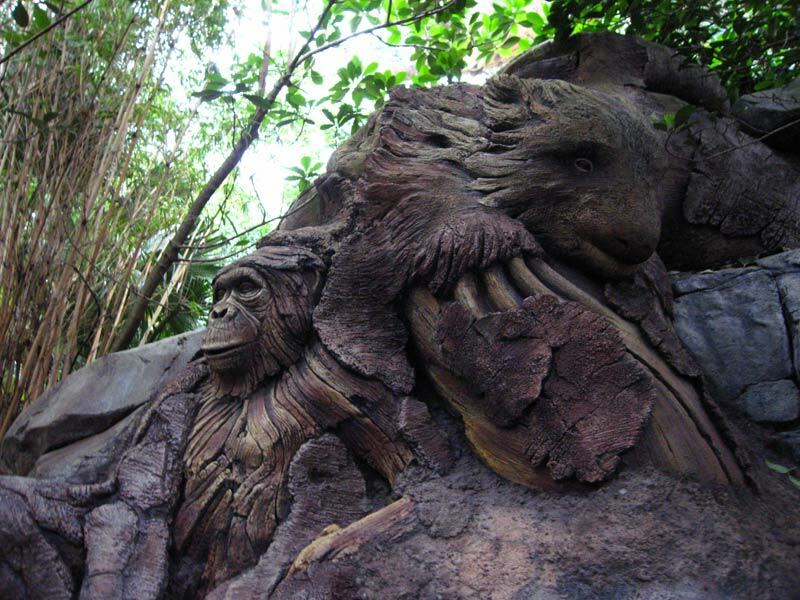 There's a nice array of theming throughout and is focused on one thing: animal conservation. The safaris are astounding (but a LONGGG wait)! There aren't that many thrills for the coaster enthusiasts, but the ones they do offer (aside from Primeval Whirl) are good. GREAT park overall. I think Animal Kingdom is a bit underrated by enthusiasts. Granted, it could use some more thrilling attractions, but it is the most beautiful Disney park (theming is excellent overall, although Dinoland is "curious"), and the animal exhibits are well done. I guess it depends on what you're looking for--animals or rides. This is a very good park for families with young children and older guests who aren't looking for gut-churning thrills. It is a bit tricky to navigate, especially for those who have trouble walking long distances. As someone who grew up with Disneyland, I have to admit that I'm a bit biased against WDW. Still, of the four Disney parks here in Florida, Animal Kingdom is my favorite. Though there aren't a lot of attractions, the rides, shows and animal exhibits they do have are well-balanced and (mostly) unique. Several areas of the park are stunning in their theming and detail (Asia, Africa, Discovery Island), while others are embarrassingly weak (Rafiki's Planet Watch, Camp Minnie-Mickey, Chester & Hester's Dino-rama), but the good easily outweighs the bad. For best results, bring your camera, take your time, and plan to eat twice: once at Yak & Yeti, and once at Tusker House (African buffet). Jambo. I Really think that Disney has a winner with Animal Kingdom. The animal attractions are very well-done, and the theming of the separate lands is very spot-on as is expected with a Disney Park. 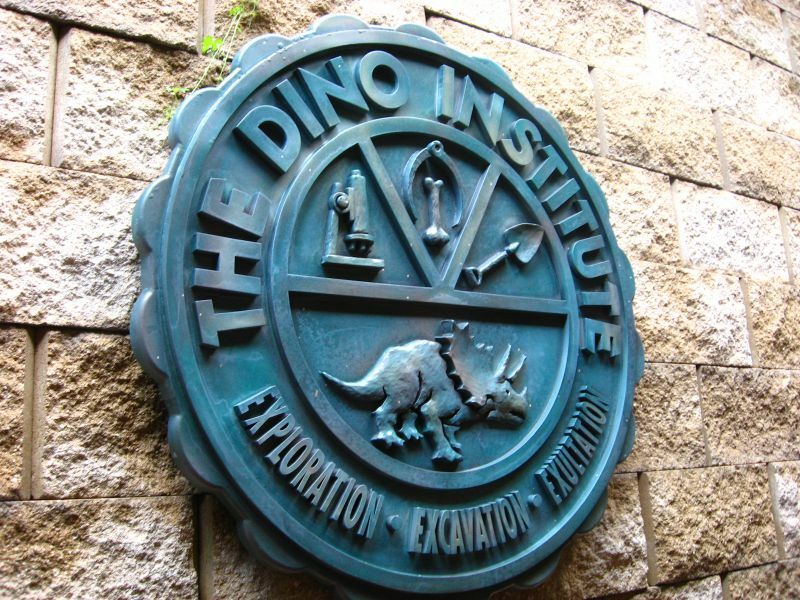 The one land that I don't understand is the Dinoland U.S.A section, as it feels cheap and out of place for a Disney park. The food is typical theme park fare, and there are only a few good rides throughout the park, but the overall feel of the park is definitely something special. To get the most out of AK, I would strongly recommend arriving in the late afternoon, on a day which features Evening Extra Magic Hours (if they're reinstated at the park) - Expedition Everest, an enjoyable ride during the day, is excellent at night, and the already atmospheric park takes on even more magic after dark. Though sparsely populated, attractions that DO exist are great, particularly the Safari and animal trails, and the Lion King and Finding Nemo musical shows - food is also good. This is an amazing park, which is expertly executed. The moment you walk through the gates you are fully immersed into the world that is this park. But still, the attractions in the park (and that includes the animal exhibits) are a bit sparse. 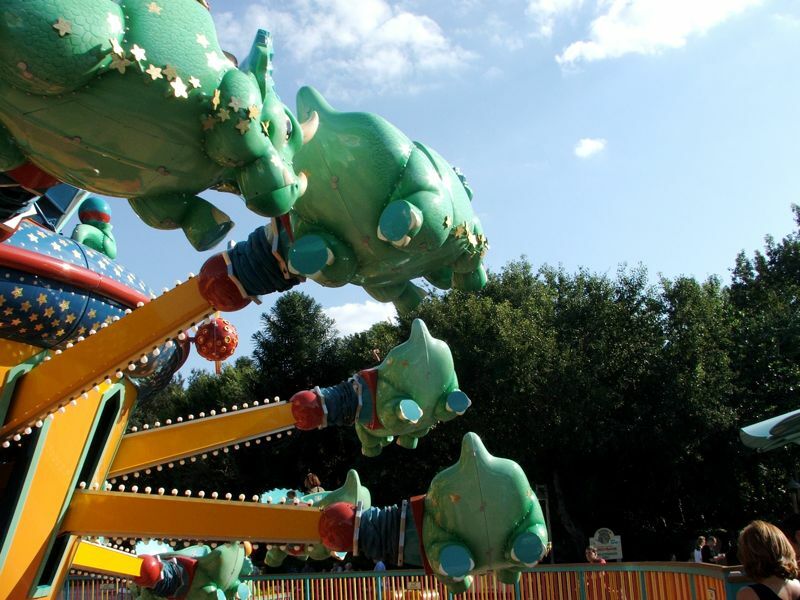 With one whole land devoted to meeting characters, and another with a dino carnival theme there is much to be desired. But it is getting there, and is still worth a visit. This park really has some amazing theming and an excellent place to eat (Yaki and Yeti). While it does have sveral top notch attractions, they simply is not enough to do in a full day unless you really like to explore some of the nature trails in the park. This park can get VERY crowded especially during the holidays or summertime. So be prepared. I love zoos, so I really like Animal Kingdom. It's a great zoo, with some great shows, and Expedition Everest is awesome! 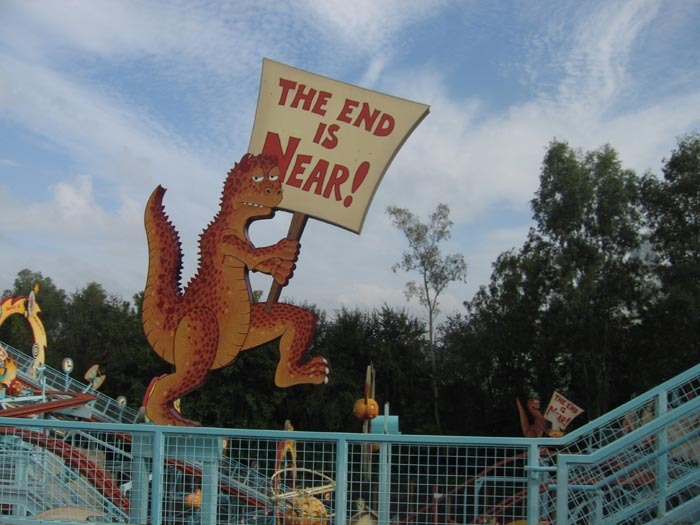 Downside is the Dinoland kids area. Really cheap looking and doesn't really fit. The food at Animal Kingdom is really good as well, and Flame Tree BBQ is my favorite. I am an avid zoo fan and I love all sorts of animals. Even though Animal Kingdom did not have my favorite animal (duck-billed platypus) its assortment of animals is astounding! This is probably the most beautiful Disney park I have visited. 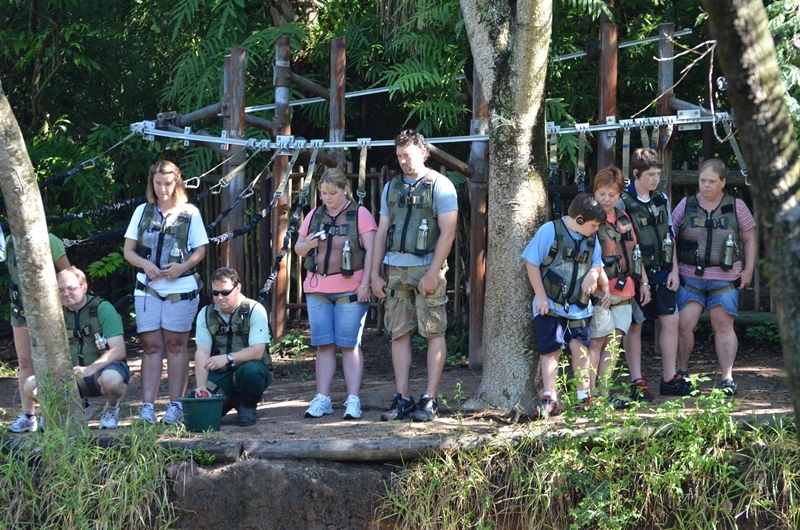 The exhibits for the animals and the overall atmosphere makes for an excellent day with the family. Animal Kingdom doesn't have many rides but the ones that it does have are really fun to ride and the shows at the park are definitely worth sitting through.